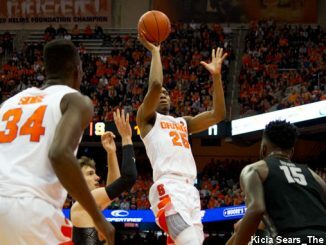 Battle finished with 26 points, five rebounds, three steals and two assists. 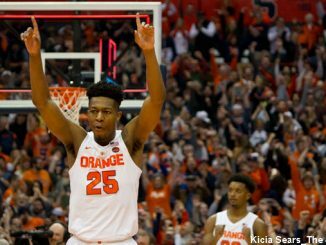 Syracuse won a thriller at home over Georgetown, 72-71. 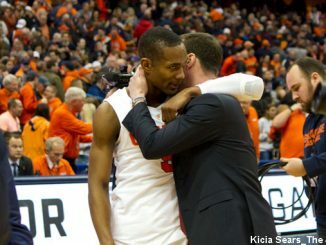 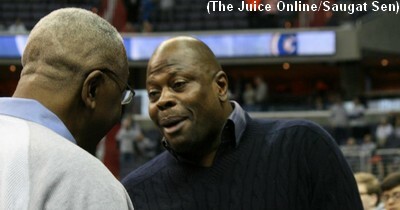 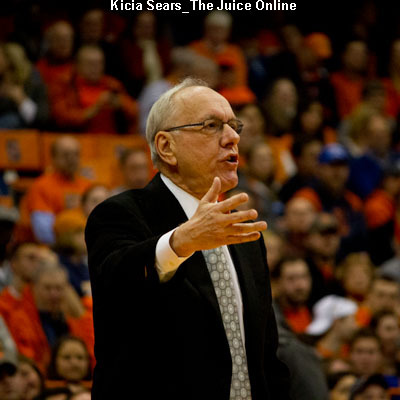 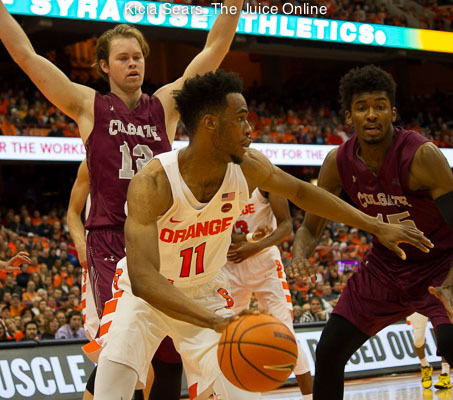 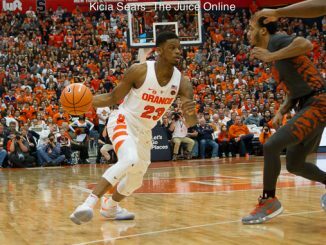 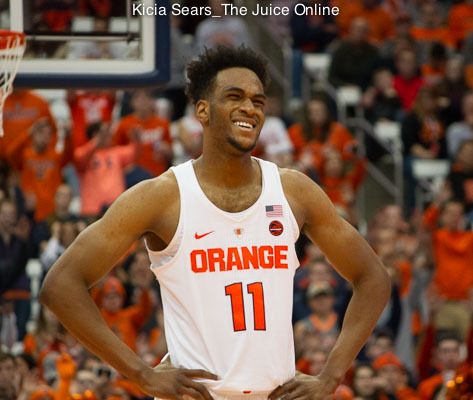 Syracuse overcame a 15-point deficit to defeat its longtime rival Georgetown 72-71 on Saturday. 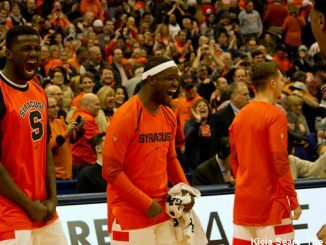 The Orange will need to play with the intensity they displayed in the second half. 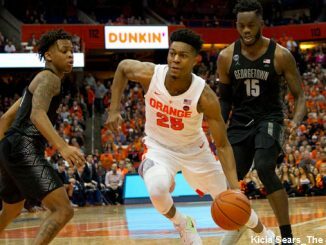 In the last scheduled meeting for the immediate future, Syracuse and Georgetown put on a fantastic finish with the outcome decided by a late SU basket.